Why Air Conditioner Filters Important? A comfortable home for your family goes beyond the heating and cooling system. Our modern technology offers homeowners products like air cleaners and filtration providing the family a cleaner air. 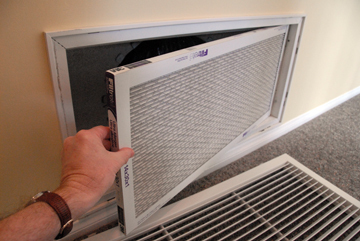 Did you know that replacing or cleaning your Ac Filter is one significant way of maintaining your home air condition that homeowners usually take for granted and not doing on a regular basis. 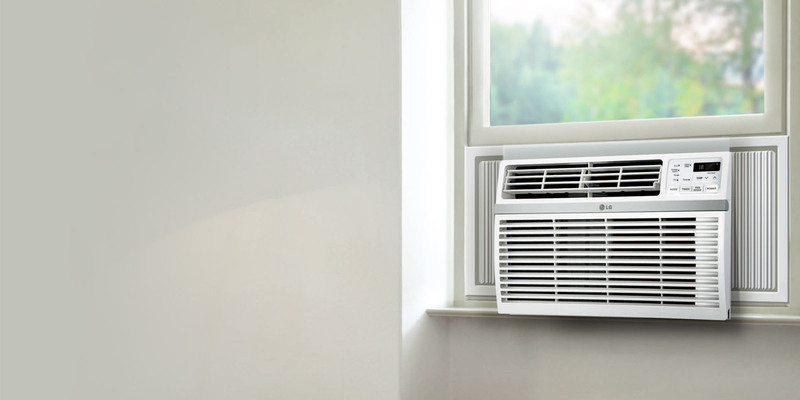 A regular air condition maintenance will keep the A/C unit function effectively and last long. One of the most basice maintenance method is to make sure that the filters are regularly replaced or cleaned. Once the cooling system is clogged or dirty, it suspends normal airflow from the cooling system that usually works properly. Always take note, when normal airflow is blocked, air that will pass through the cooling system and the filter may carry dirt directly into the evaporator coil thus affect the coil’s heat absorbing capacity and capability. If you notice that there’s something wrong with your filters, it’s best to call AirClean Filters so one of our technicians can visit your home and properly assess the situation and install our filters as well. The best way to make sure that the air conditioner at home is working well is to regularly check your filter and replace all dirty ac filters. Furthermore, a clean hvac ac filter can lower down air conditioner’s energy consumption by 5%-15%. In businesses that has central air conditioning, filters are usually located along the return ducts length. Common location of filters are in the A/C unit itself. Not sure where your filter is located? Give AirClean Filters a call. Air Filters can be reused, but it is recommended that it is regularly replaced. Our products comes in different types, air filter sizes and efficiencies. The best approach is to change home or office filters every 1-2 months during summer. If the air conditioner is consistently used, its filter may need more close attention.